Win a Salt & Straw ice cream party for 200 of your closest friends! Donate through the Willamette Week Give!Guide on November 15th and you’ll be automatically entered in a drawing. Help us reach our goal of raising $20,000 to empower students with learning disabilities! Incentives from Stumptown Coffee, Animalia Designs, Susan Goodwin Jewelry and Tastebud Wood Fired Pizza, just to name a few! Stay tuned for your chance to win! higher you set their goals, the further they’re going to reach. Click to watch 2-minute Give!Guide video celebrating our kids’ courage! help our 1,300 amazing students turn “I can’t” into “I CAN!” by donating to The Shadow Project through the Willamette Week Give!Guide. Plus, you’ll earn fabulous prizes for yourself. From dinner at your favorite restaurant to one-of-a-kind jewelry from a local designer and ice cream galore, giving has never been so rewarding. Donate now. Scroll down to “Education” and select Shadow Project. Follow us on Facebook and Twitter for regular updates about our incentives and giveaway dates! 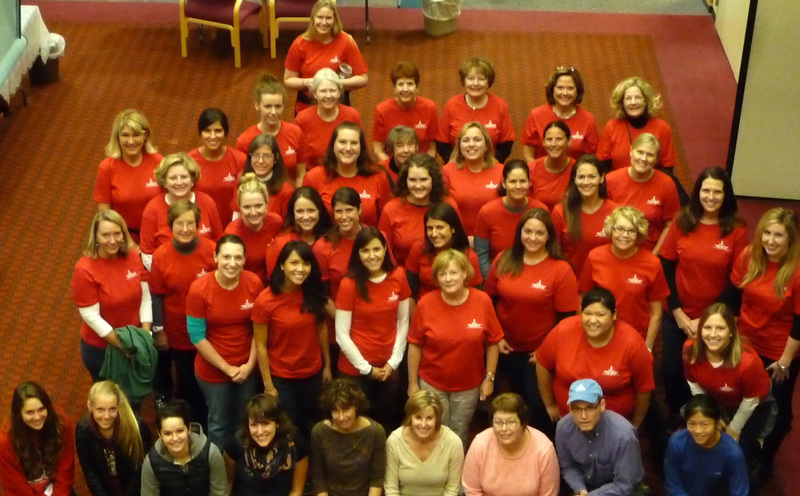 During its first eight years, WW’s Give!Guide has raised over $5.33 million for local nonprofits. Sponsor a Child; Double Your Impact! New and increased gifts of $100 or more through the Give!Guide will be matched by The James F. & Marion L. Miller Foundation. That means $100 sponsors two children for an entire year! Project are immensely grateful for the hard work and enthusiasm of 45 Junior League of Portland volunteers who dedicated a day of service to The Shadow Project at Portland Public Schools last month. Among other activities, Junior League members sorted books and school supplies and compiled goal-setting materials for our 1,300 remarkable students. Their hard work will help provide effective, life-changing services to the children, educators and families we serve. Junior League members make such a difference in the community and really have a heart for kids. We look forward to continued collaboration. Check out more event pictures on Facebook. Helping Shadow Students Reach for the Stars Goal-setting is a huge part of The Shadow Project program. 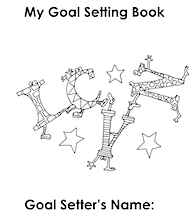 So we’re excited to introduce a prototype of goal-setting booklets designed to empower struggling students to take greater ownership of choosing and tracking what they most want to accomplish. The booklets include illustrations by Winky Wheeler from The Boy Who Learned Upside Down (Black Heron Press, 2013), the upcoming children’s book that tells the Shadow story and celebrates the accomplishments of kids with learning differences. The ability to set and meet goals is one of the key attributes that determine life success for this population, according to longitudinal research highlighted by the National Center for Learning Disabilities. One hundred students and their teachers will use the booklets over the next few months, and we’ll modify this tool for broader use in the next school year. Spirit Mountain Community Fund awarded Shadow a grant of $5,000 to help improve educational outcomes for students in special education by implementing program enhancements recommended by the Harvard Business School Association of Oregon. Spirit Mountain was one of Shadow’s earliest supporters. Fred Meyer Stores awarded Shadow $2,500 in program support. Fred Meyer has consistently helped our students to become confident, engaged readers and writers who thrive at school!